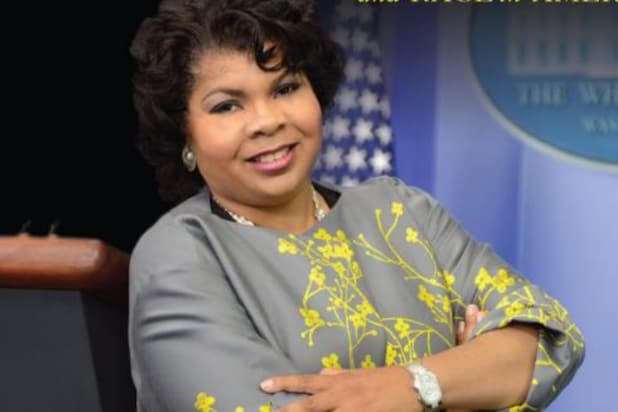 April RyanWhite House correspondent April Ryan has found herself the target of the Donald Trump administration several times, but most recently when Press Secretary Sean Spicer told her to "stop shaking your head" at the daily press briefing last week. Back in February, Ryan was in the news after an exchange with Trump, when she asked if the president would meet with the Congressional Black Caucus and was asked by the president to set up a meeting. ProPublica's Richard TofelSpicer dismissed the non-profit investigative news outlet ProPublica as a "left-wing blog" after the site reported that changes to a Trump trust document allow the president to pull money from his businesses at any time. "I don't think it's good for America when the president's press secretary says something from the podium that is simply not true," Tofel told The Washington Post. 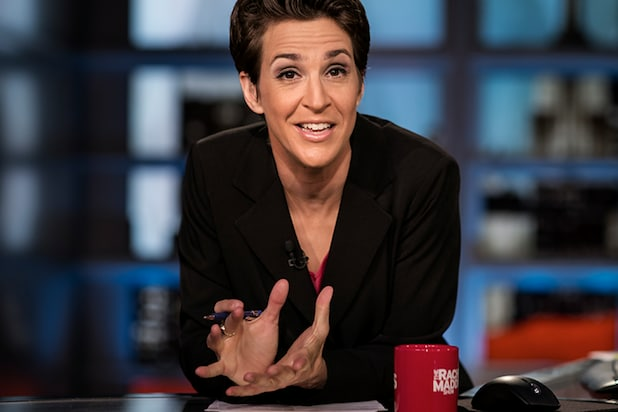 Rachel MaddowDonald Trump's tax returns have become the great white whale of investigative reporters across the country, so when Maddow promised last month that she had obtained some documents, Twitter lost its collective mind. When she later clarified that all she had was a two-page form from 2005 and then spent 20 minutes dragging out the reveal on her show, some were quick to turn and accuse the MSNBC anchor of trying to goose her ratings. "Red Eye" hosts Tom Shillue and Andy LevyFox News announced on Monday that it had canceled its overnight news-comedy program "Red Eye" after 10 years on the air. The final "Red Eye" episode will air Friday night at 3 a.m., leaving host Tom Shillue and co-host Andy Levy without a show. Both are expected to stay with the network, but no announcement has been made yet. Tomi LahrenThe controversial host of her own show on Glenn Beck's conservative digital news outlet TheBlaze, Tomi Lahren was effectively fired after revealing on "The View" that she's pro-choice. After her suspension was announced, Lahren was mocked by TheBlaze's official Twitter account, which wrote "Pro-lifers aren't the ones being hypocrites, Tomi." WHCA President Jeff MasonThe annual White House Correspondents' Dinner is an annual gathering to honor the reporters who cover the president and his administration, but this year's event has faced numerous setbacks. Organizations such as Time, People, Vanity Fair and the New Yorker have pulled out of their events surrounding the dinner, and no host for the main banquet has yet been announced. To make matters worse, Trump and his White House staff have pledged to skip the event this year. Bill O'ReillyThe New York Times published a bombshell report on Saturday revealing that Fox News and Bill O'Reilly have paid out $13 million to settle five sexual harassment lawsuits. The network appears to be standing behind O'Reilly for the time being, reportedly extending the host's contract the same day the report was published, but his show has already lost several of its advertisers.